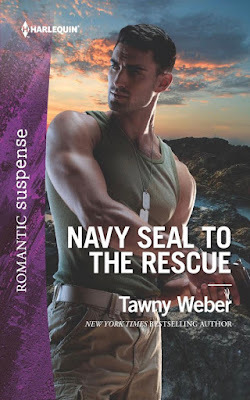 Welcome to my stop on the blurb blitz for Navy Seal to the Rescue (Aegis Security #1) by Tawny Weber. 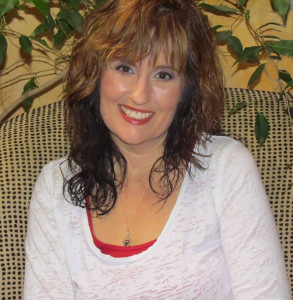 This blurb blitz was organized by Goddess Fish Promotions. 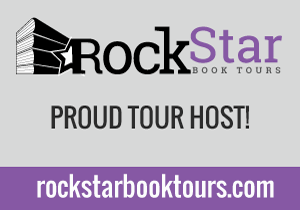 On my stop, I have an except for you as well as a tour wide giveaway. Be sure to check out the rest of the stops on the blitz for more excerpts. You can find a list of participating blogs here. Enjoy! 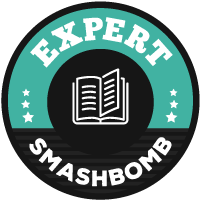 Tawny Weber will be awarding a $20 Amazon or Barnes and Noble gift card to a randomly drawn winner via Rafflecopter after the blitz. You can increase your chance of winning by visiting and leaving a comment at a different blog participating in the tour each day. You can find a list of participating blogs here. Good luck! Sounds like a good book can't wait to read it. Sounds really great and love the cover. Thanks for the chance, sounds like a good book! This sounds exciting. A SEAL taking down a crime ring while protecting a woman who witnessed a murder! I can't wait to read it. Seals hold a special part in my heart. The book cover has a beautiful sunset and the muscles on the seal look mighty strong. The cover looks like: I will defend your honor at any and all costs.